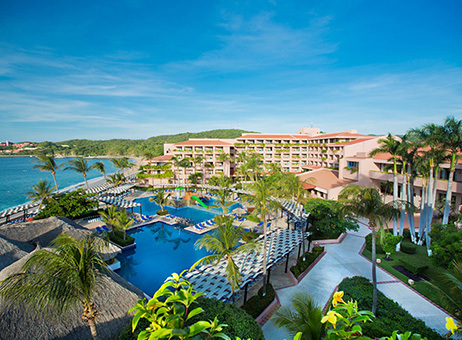 Quinta Real Huatulco is a unique choice for accommodation with 28 luxurious suites and spectacular views of the Bay of Tangolunda. 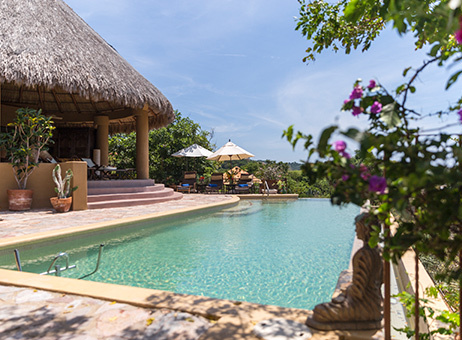 Located in Conejos Bay, surrounded by amazing rock formations and a beautiful view of the ocean, it offers the Unlimited-Luxury ® concept, a new and better way to have it all. 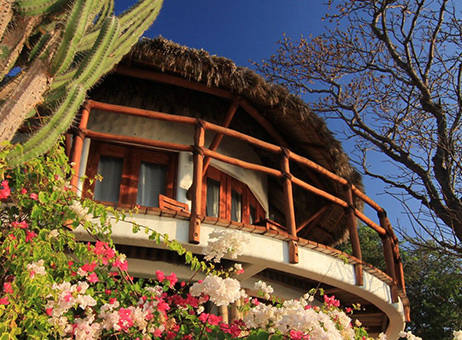 Located in Mazunte, Zoa Hotel was designed under the philosophy of respect and care for the environment. 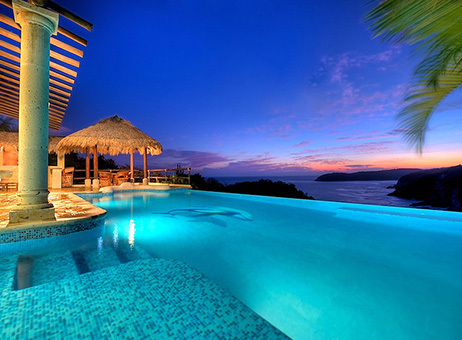 Ideal to escape to an environment of absolute privacy. 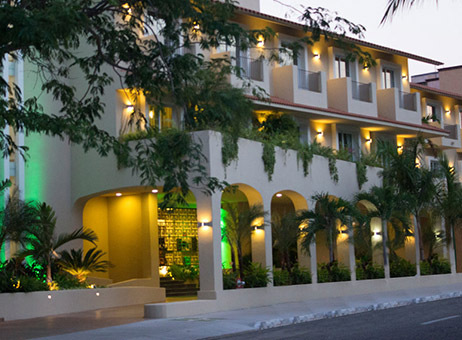 Nestled on a hill, the hotel offers the best panoramic views of the Bay of Tangolunda. 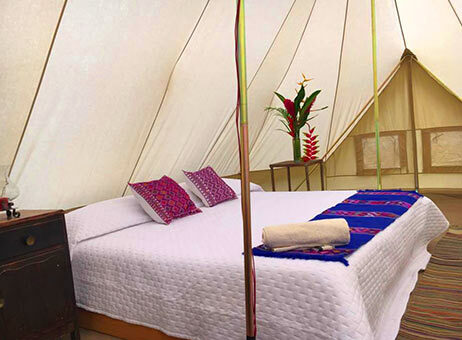 In a Contemporary Mexican style, it offers a place of tranquility and pleasure. 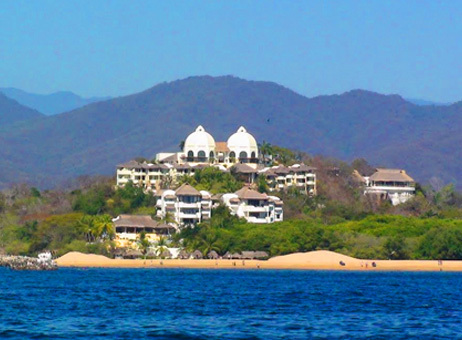 Las Palmas is located in a strategic location, surrounded by the Pacific Ocean and magnificent views of the beaches El Violin, La Entrega and the Bay of Santa Cruz. 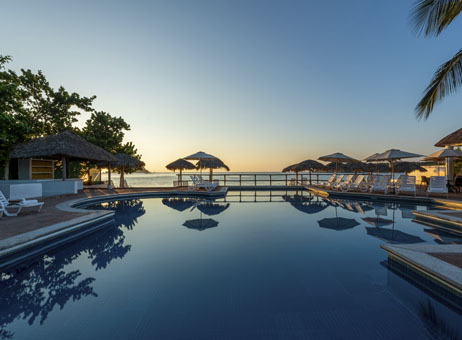 Explore a hotel surrounded by nature, with a great pool overlooking the bay and the vast ocean. Distinguished by a unique design in a Contemporary Mediterranean style. 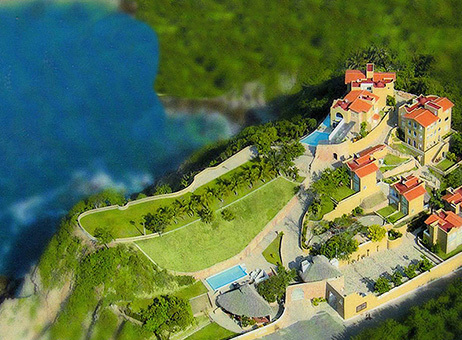 A tourist development built on top of a cliff with a splendid sea view. 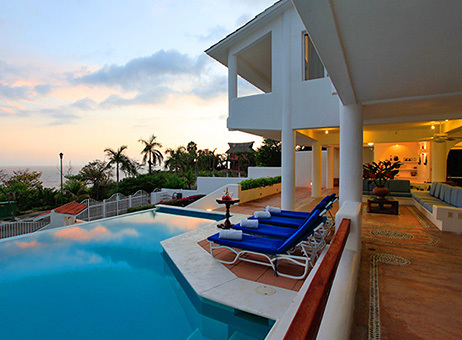 It has 6 apartments, 4 villas and a house with a private pool. 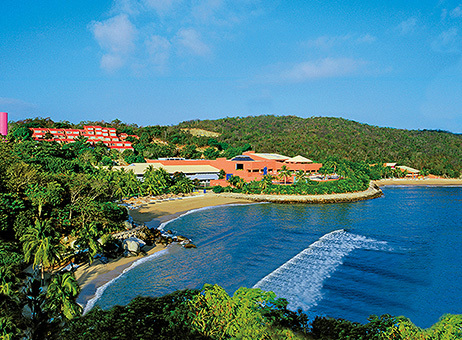 A Hotel located in the Bay of Tangolunda, it has 20 hectares of lush greenery, 484 rooms and 4 exclusive idyllic beaches with golden sand. 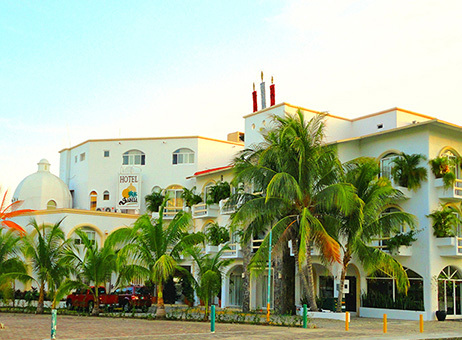 A 4-star hotel located just a few meters from the main Bay of Santa Cruz, which allows you to enjoy walks through its quiet streets and the harbor. 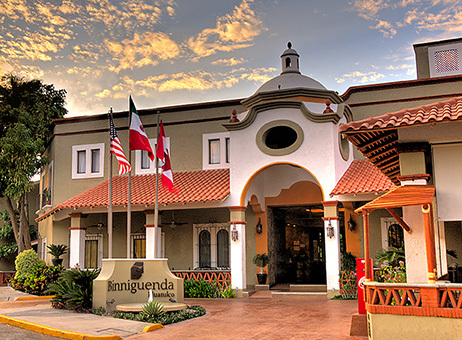 Located on the highest point in Residencial Conejos, enjoy a spectacular view of the Pacific Ocean and the mountains of the Sierra Madre. With Chef service and cleaning service. 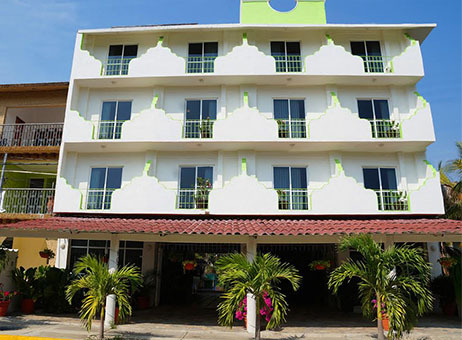 A traditional hotel with an excellent location in the Bay of Santa Cruz. 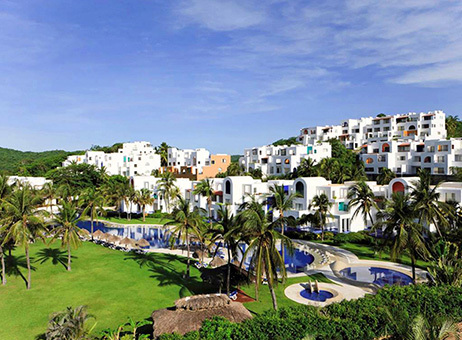 With 112 rooms, spacious gardens for events, playgrounds, pool and restaurant. 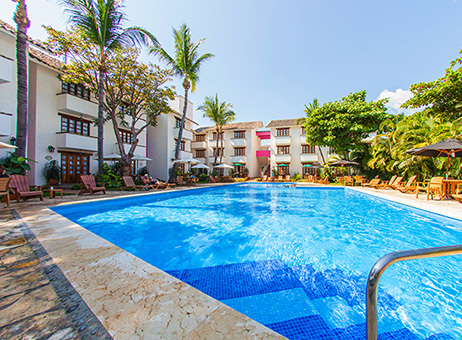 Enjoy the comfort of our facilities and the warmth of our staff; we will make you feel truly at home. 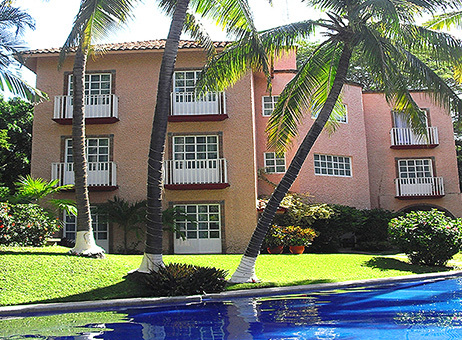 Hotel Bahía Huatulco is located 200 m from Chahué Bay, a name that means ‘fertile land’, in Mediterranean style, with spacious and comfortable rooms. 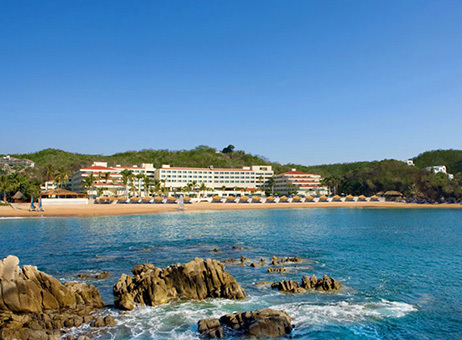 Excellent option for those who would like to visit Huatulco. 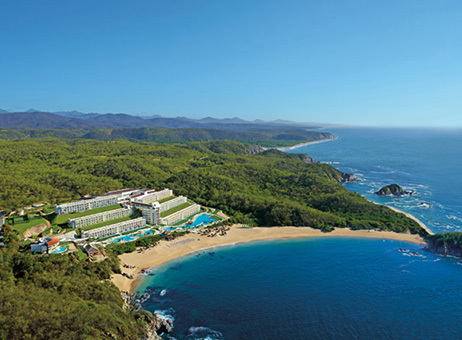 Located a few steps from the center of the Crucecita.